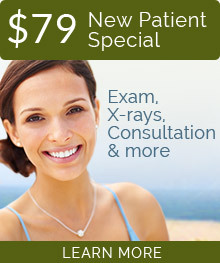 We provide comprehensive dental services for the entire family. Between our three doctors and our support team of specialists, as needed, you can get all the dental care you need in the comfort of our modern and friendly office. 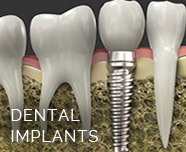 Our commitment is to provide the highest quality dentistry in a relaxed, comfortable, courteous and efficient manner. A dedication to providing our patients with the highest quality of dentistry has motivated our doctors to pursue advanced education far in excess of the required hours. 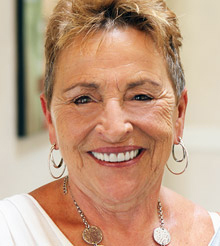 Dr. Noveck and Dr. Nosti have taken nearly 4000 hours of continuing education between them, going all over the United States in quest of the best education possible delivered by internationally recognized leaders in the dental education. Drs. Nosti’s and Noveck’s many certifcations include fellowships from The Academy of General Dentistry and the International Congress of Oral Implantologists, both rigorous programs requiring evidence of completion of considerable numbers of complex cases. 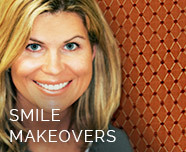 Our highly trained cosmetic dentists can help you have the beautiful smile you’ve been looking for. Nothing enhances and rejuvenates a face more than an attractive, confident smile. To achieve your ideal smile, our doctors create a custom treatment plan using the cosmetic procedures best suited to your situation and budget. Drs. 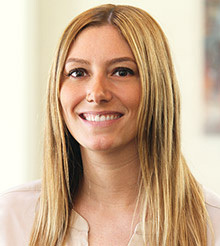 Noveck and Nosti are considered among the top cosmetic dentists in New Jersey. 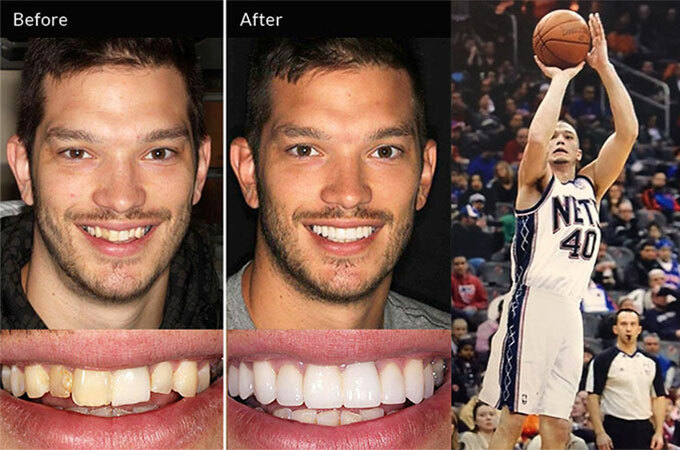 Dr. Nosti’s cosmetic work has been chosen by the American Dental Association to be featured in their books, pamphlets and online publications. 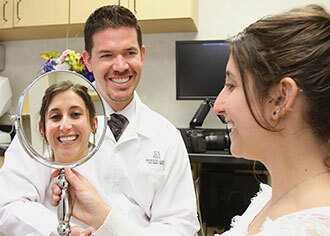 Dr. Noveck’s comprehensive cosmetic cases are used in post-graduate dental education in the U.S., Canada and Europe. 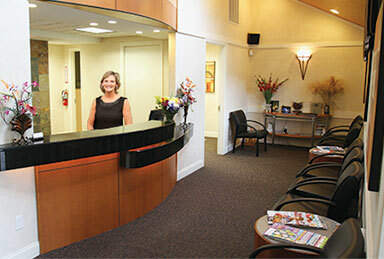 Our friendly staff will help make your treatment more pleasant and relaxing. 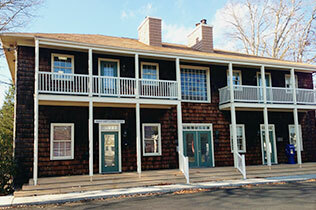 Our friendly doctors and staff will make you feel welcome right away. We regard our patients like family and do everything we can to make them feel at home and comfortable, just like we would with our own family members. No concern is too small for us to address, and we’ll listen to everything you have to say, answer any questions and explain everything thoroughly. Multiple missing teeth, broken-down teeth, gum disease, painful chewing, or a combination of these conditions, add up to an unworkable mouth, and often considerable pain. 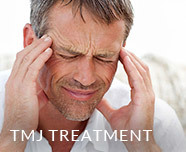 Cases in advanced stages of deterioration or with complex needs are safely and effectively treated by our doctors. 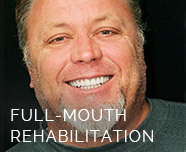 All three doctors are very experienced in full-mouth rehabilitation and use a variety of advanced procedures and technology to ensure efficiency, complete comfort and treatment success. We see patients who are experiencing dental emergencies on the same day during our office hours. If you are looking at our website after-hours during the week, you can call and leave a message and we will call you the next morning to get you in as soon as possible. If you have a dental emergency such as a knocked-out, loosened tooth, broken or cracked tooth, or an object stuck in your mouth, we will want to see you right away. 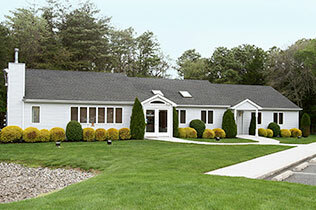 To make an appointment, call 609.318.6386 (Mays Landing), 609.318.6405 (Somers Point) or click here to request an appointment online. Drs. 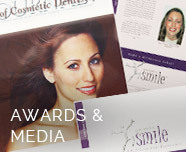 Nosti and Noveck have received the “Top Dentists” award for 7 years in a row. Both have earned Fellowship status in the International Congress of Oral Implantologists.